Dr. Andrea Seiffertt is an Osteopathic physician, Board Certified in Internal Medicine and in Integrative and Holistic Medicine, and a Meditation teacher. 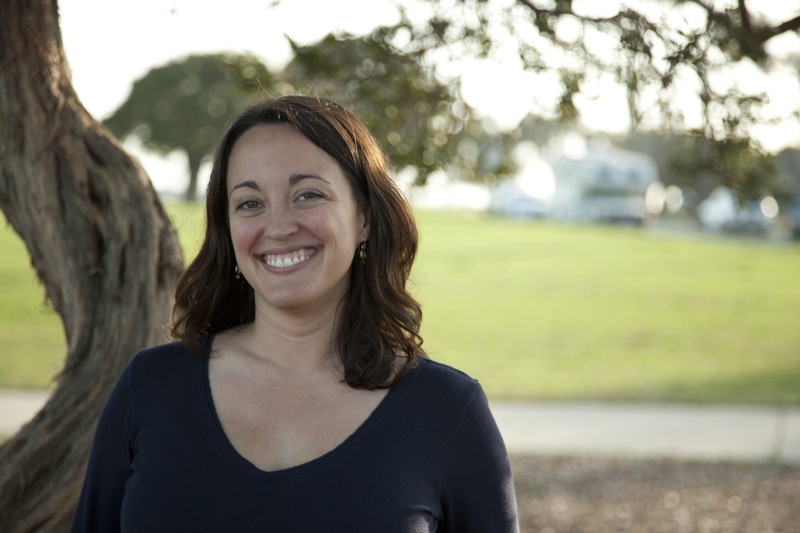 She studied Environmental Science at The College of William and Mary in Virginia, and graduated with a bachelors of science in Biology in the class of 2000. She graduated KCUMB-COM with her Doctor of Osteopathic Medicine degree in 2005, completed a Medicine-Pediatrics Intern year in 2006, and her Internal Medicine residency at UTMB-Galveston 2008. Dr Andrea believes that Health Care, Social Justice, Environmental Justice, and Economic Justice are all intertwined and need to be examined together if our biggest global problems are to be solved. Her current goal is to change the way western medicine is practiced, by promoting Sustainable Medicine: the pragmatic application of Integrative Medicine practices that emphasize Preventative medicine and individualized lifestyle changes, and help patients and doctors communicate more effectively. Applying these principles inherently challenges the current medical system’s three-part emphasis on private insurance, pharmacology and technology as first-line treatments for chronic diseases, and financial incentives as the primary focus of health care. For more information on her current book-in-progress that discusses these issues in detail, please use the contact form to send an email. 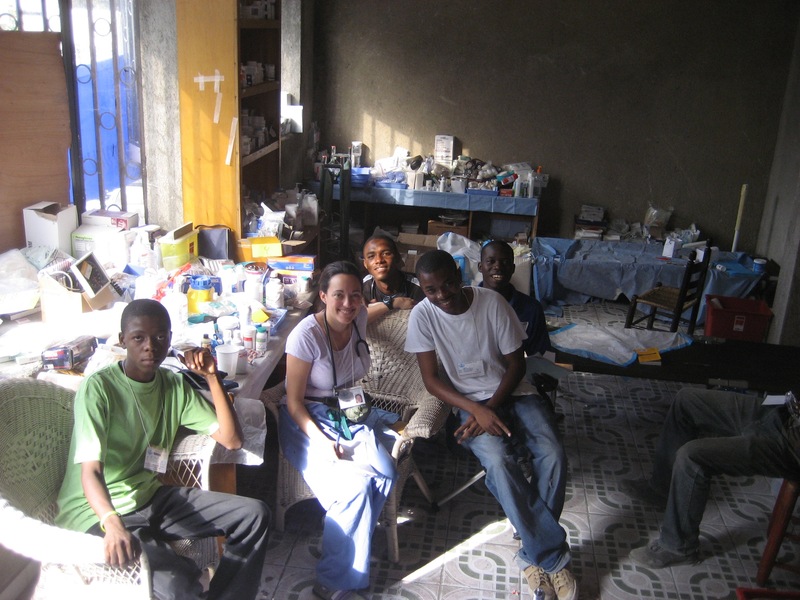 In addition to private practice work from 2009-2014, Dr. Andrea volunteered with Humanity First in 2010, traveling with them to Haiti twice to participate in medical relief work after the 2010 earthquake. She volunteered with United Boys and Girls Club in Santa Barbara, and for two years was a co-host on the weekly Santa Barbara Teen Sports Radio Show. She volunteered as a speaker with Partners in Education, an organization linking schools and community adults. She loves teaching meditation by donation to teens, children, and adults. Most recently she volunteered full time from 11/16 to 5/17 with Action Together Oregon, a grassroots organizing group which shares information between citizens and local advocacy groups to help people become more active in the political process. She loves writing, teaching, and serving patients, and always welcomes new opportunities to speak, write, and volunteer.